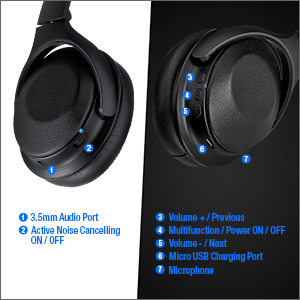 that reduces unwanted sounds at the gym, during travel, at work and more. 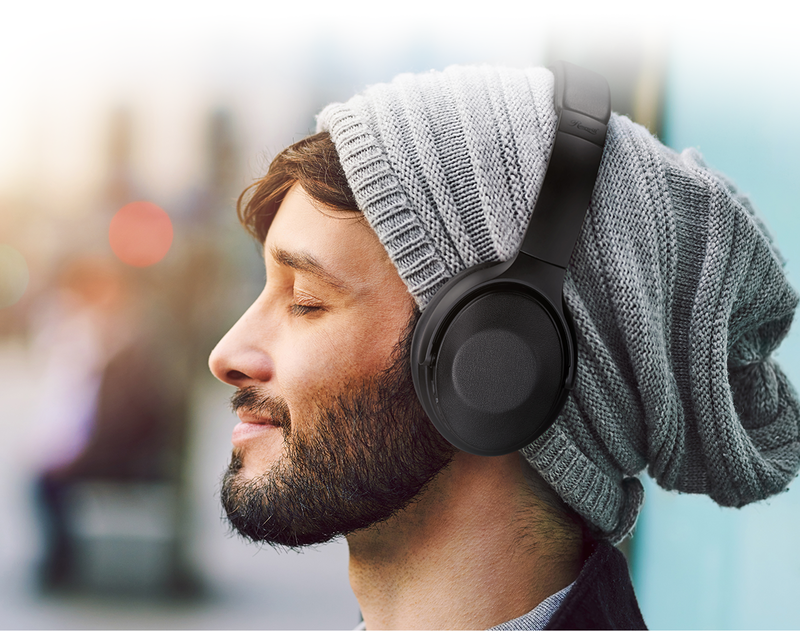 Listen without restriction via wireless Bluetooth connection for easy listening and phone conversations free of tangled wires. 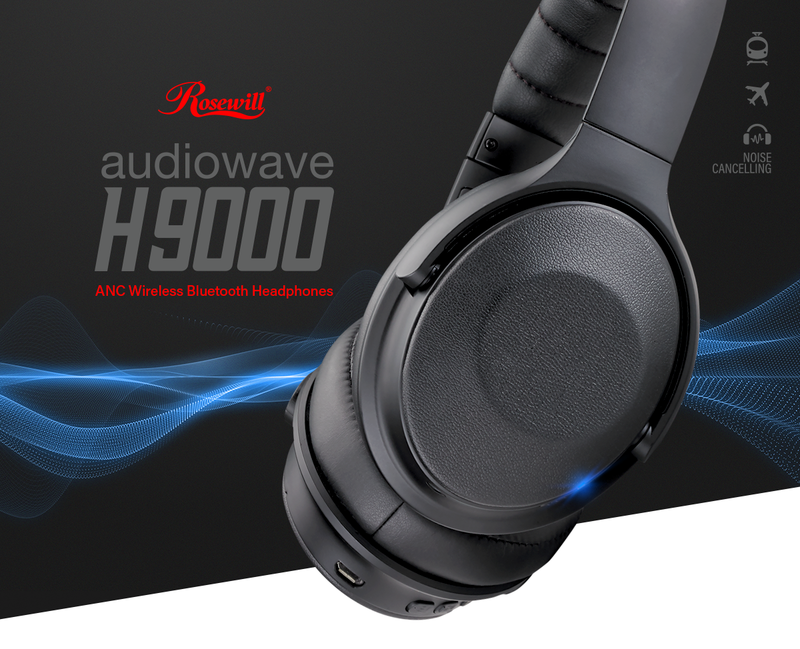 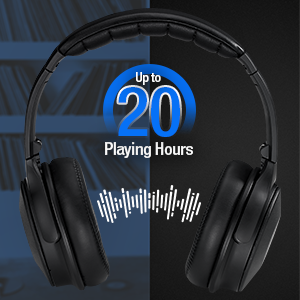 Hear every beat of a song, clear speech in movies and TV shows and quickly hone in on video game action or enemy footsteps with balanced sound quality. 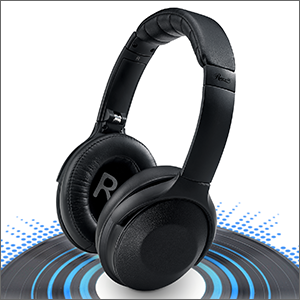 Simply recharge wireless headphones, then enjoy extended play from long lasting battery power, comfortable headband and cushion ear cups. 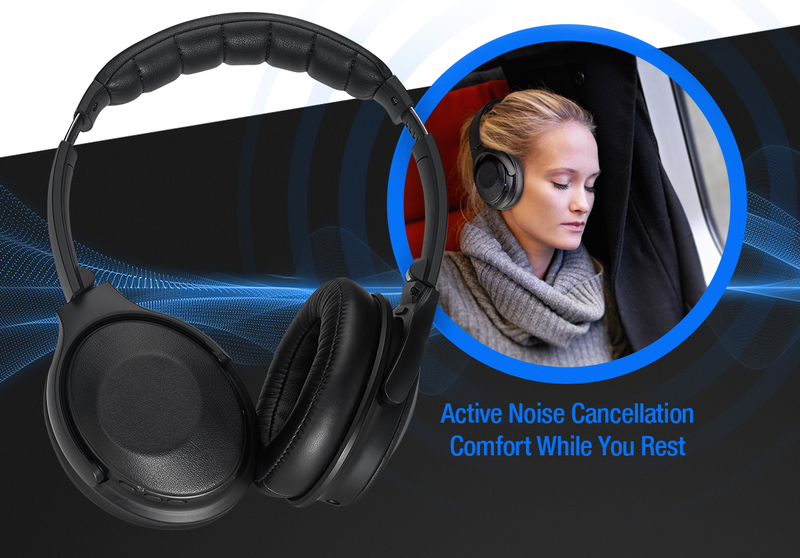 with your favorite tunes or becoming engrossed in a movie during airplane flight.